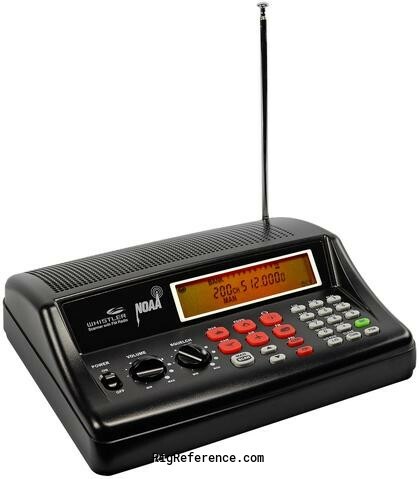 This 200-channel scanner lets you listen to FM radio bands and can be categorized into 10 separate memory banks. Also, it offers the convenience of one-touch searches of marine, fire/police, air, ham and weather frequencies. This model similar to the GRE / GRECOM PSR-200 and shares software with the Whistler WS1010. Estimating the value of a rig can be challenging. We collect prices paid by real hams over the years to help you estimate the current value of the Whistler WS1025. Just bought or sold this model? Let us know what you traded it for and help other ham operators!